Since 2011, Mazzetti has served as an energy efficiency consultant to this client, a premier global communications provider. 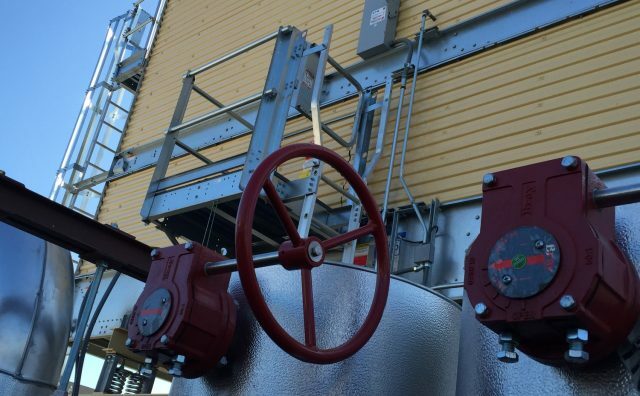 This partnership started when we initially helped with selecting a controls vendor to implement the current front-end controls that had been deployed throughout their data centers across the country. 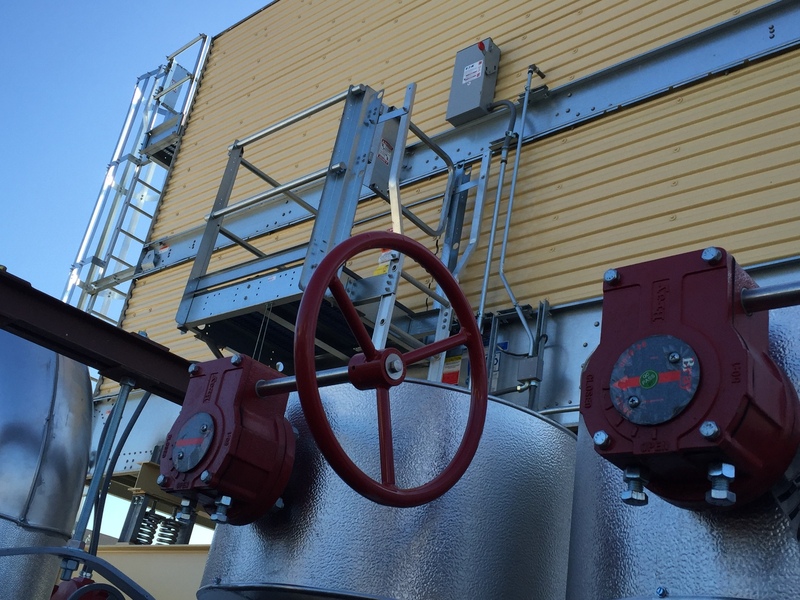 These controls provide remote access for cooling system automated control as well as energy efficiency data to enable continuous commissioning of these systems. With this background, we have continued to provide consulting for additional retrofit projects to improve cooling air delivery efficiencies by way of air containment measures and retrofitting Computer Room Air Conditioning (CRAC) units with Electronically Commutated Motor (ECM) plug fans. 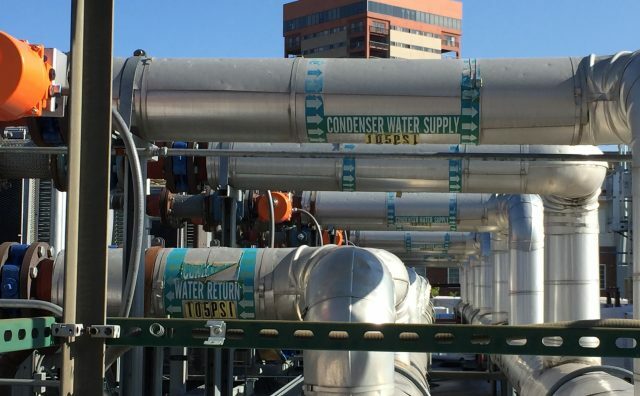 For these projects and the control system retrofit projects, Mazzetti secured significant utility energy efficiency incentives to offset implementation costs. As part of financing-identified projects, we have helped the client secure over $3.2 million in utility energy efficiency incentives/rebates. Mazzetti developed custom energy models, approved by utility incentive programs, as part of securing incentives for the client. 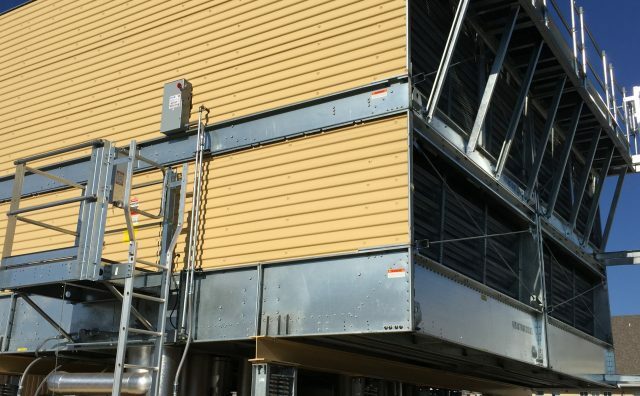 This process has equipped Mazzetti with unique knowledge of the existing cooling systems for all of the client’s major facilities around the country. 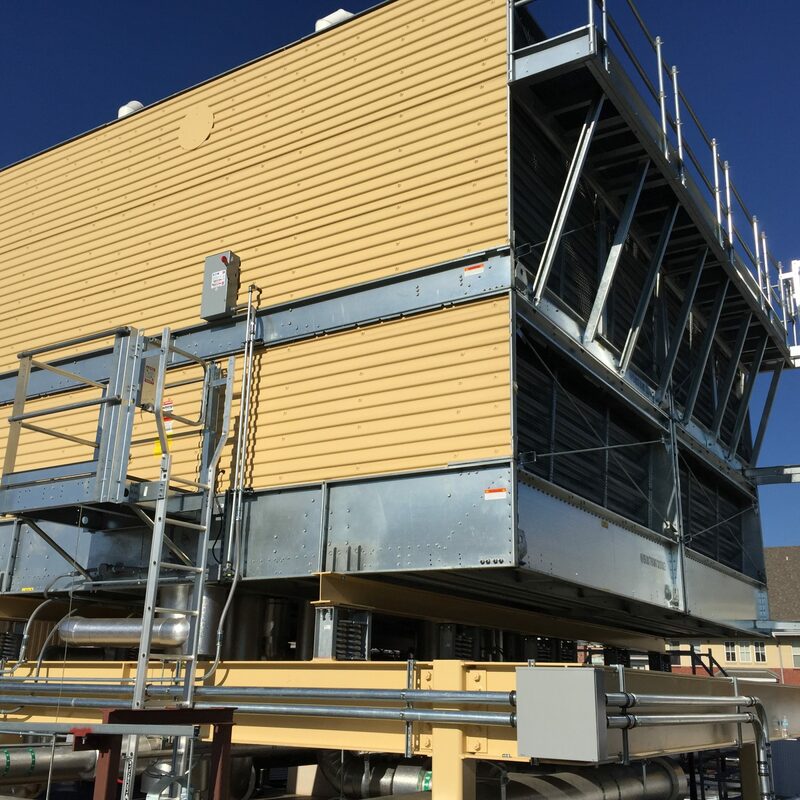 Perhaps most significantly, Mazzetti has leveraged its intimate knowledge of the client’s cooling system operations to provide life cycle cost analysis studies of major cooling plant retrofits. The results have provided the client with the information needed to choose optimal paths for facility improvements and have identified pinch points in systems to help guide the facility on future technology deployment. These studies have led to several projects for which Mazzetti provided design services and helped support partial financing of these projects through additional utility energy efficiency incentives. By working on these projects nationwide, Mazzetti has unique knowledge of over 50 utility incentive programs across North America. 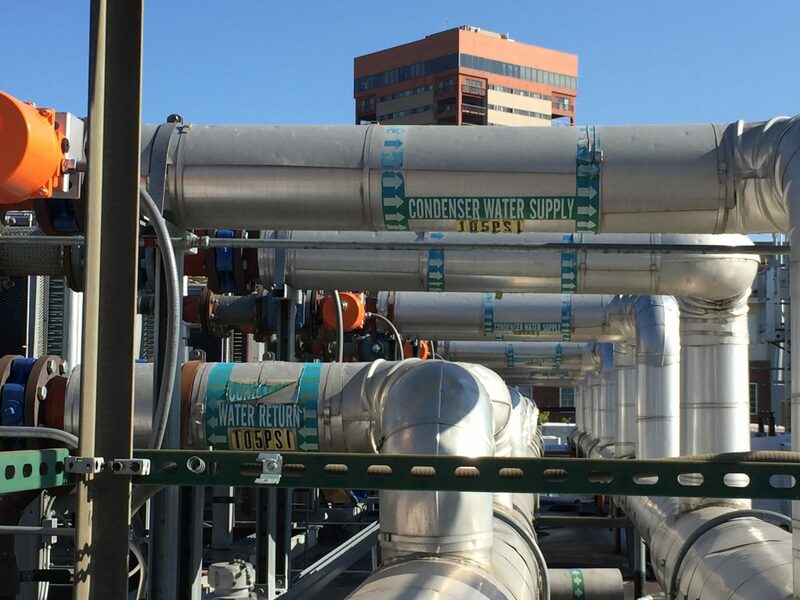 Our goal is to continue working closely with the client to develop flexible options that will provide a cost efficient way to manage growth while maintaining MEP system reliability and redundancies. As we provide these services, we actively stay attuned to changes in utility incentive programs for leveraging the highest possible energy efficiency incentives/rebates available for any given project.